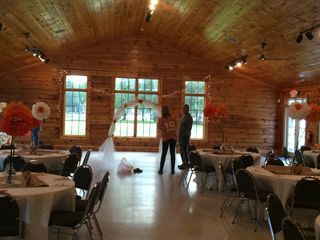 American Wilderness Campground & Event Center is a log cabin hall that can serve as a stunning background to your special day. 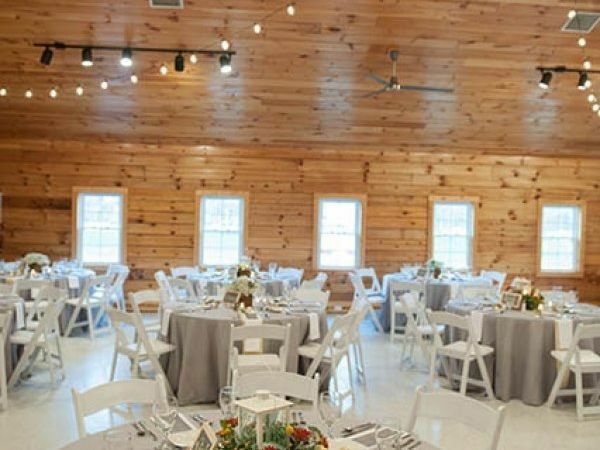 Host your dream wedding among picturesque lake views, enjoy a day in the beautiful outdoors and dance the night away in their rustic-style hall. 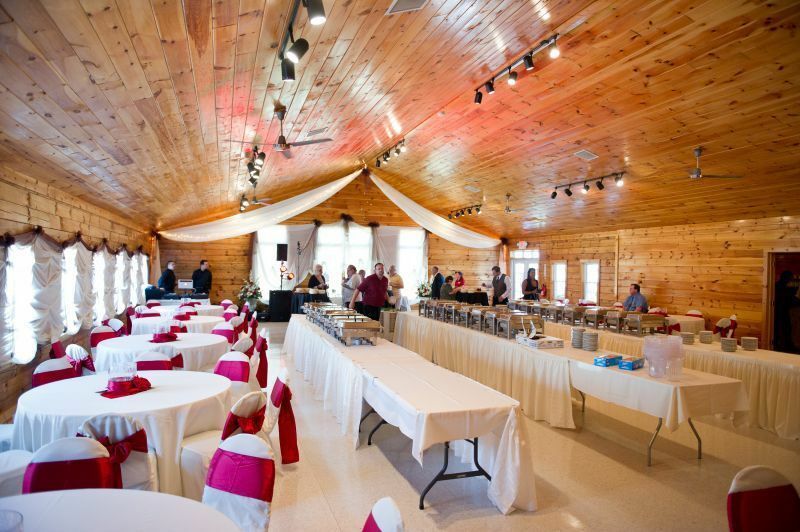 The American Wilderness Campground & Event Center is the ideal space for anything from a laid-back, country-style wedding or an outdoor adventure with plenty of fun-filled activities for guests! 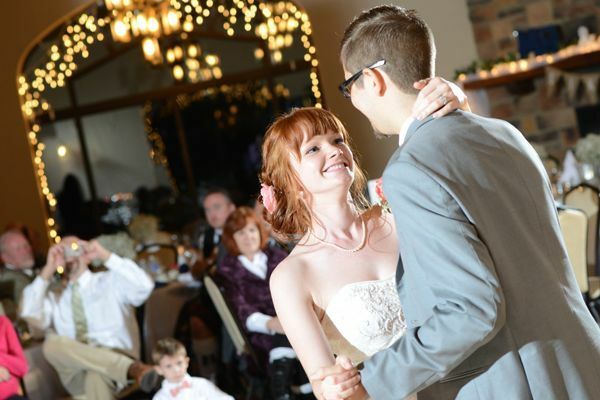 This venue has received three awards from WeddingWire, including two Couples’ Choice Awards in 2015 and 2016. 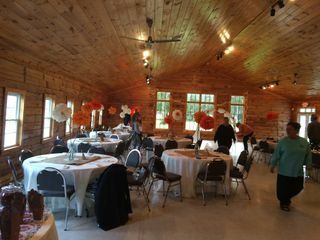 This venue is located in charming Grafton, Ohio. 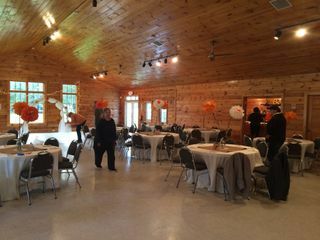 The spacious log cabin hall at American Wilderness Campground & Event Center is both heated and air conditioned, and can accommodate up to 185 guests. This beautiful wooden hall is a great space with hardwood features and plenty of windows for natural light. 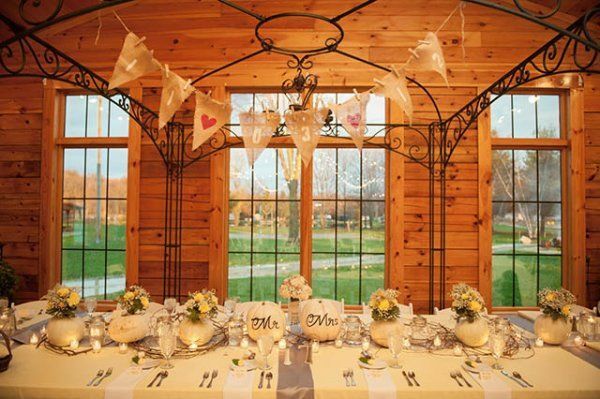 For couples interested in hosting an outdoor wedding, up to 400 guests can be accommodated on their scenic grounds. 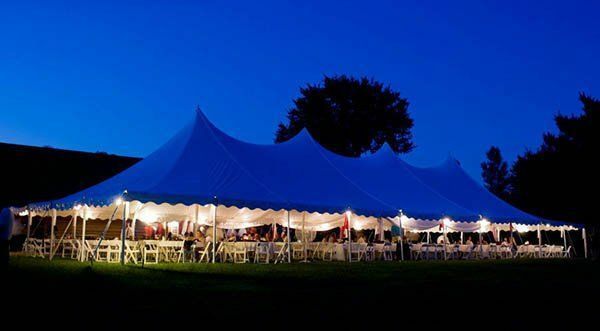 Tented options are also available to create a memorable indoor/outdoor experience. 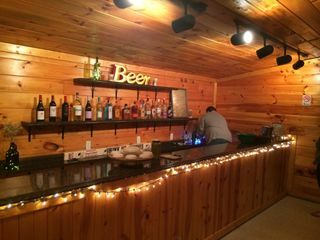 The staff at American Wilderness Campground & Event Center are happy to help you with whatever you might need. 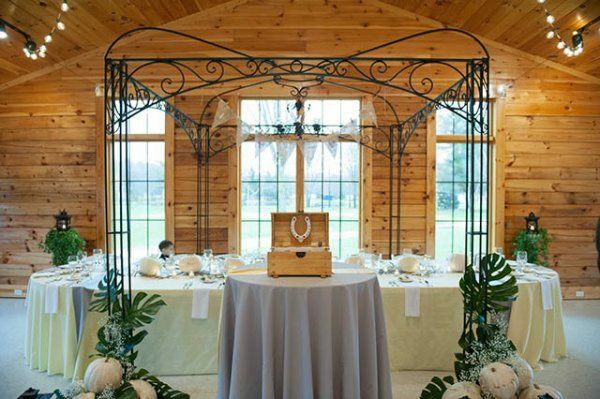 Couples can work with outside vendors to create the wedding of their dreams, and this venue has a list of preferred vendors who are familiar with the amenities and features of this locale. Make this space feel truly your own, and design it in a style that reflects who you are! 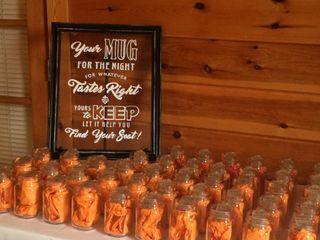 Guests can also enjoy a variety of activities during your wedding, including boating, fishing, basketball, hayrides, horseshoes and more. For a post-festivities dip, you can take a swim in the Separate Sandy Beach, or even lounge under the Tiki Huts. 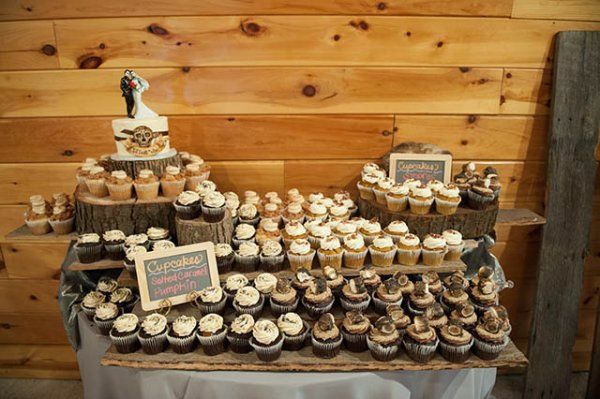 Couples looking to have a truly rustic experience can make an extended stay of it, and enjoy the campgrounds before or after their ceremony or reception. 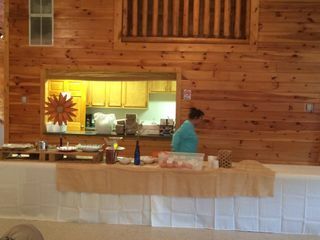 We cater numerous events at American Wilderness Campgrounds annually. 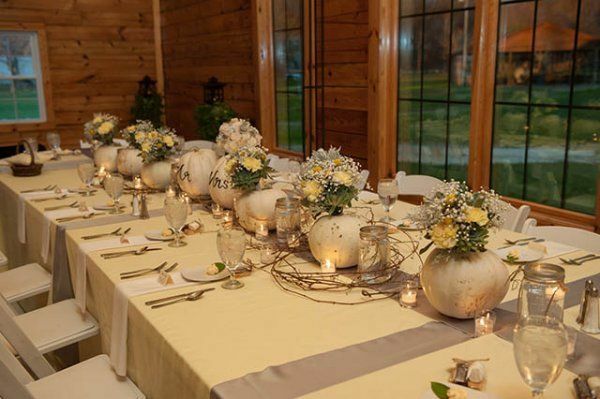 The facility is beautiful and makes a great location for wedding receptions. 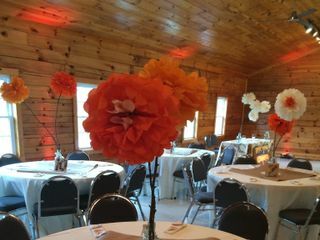 Great Location and Facility for your Special Day... 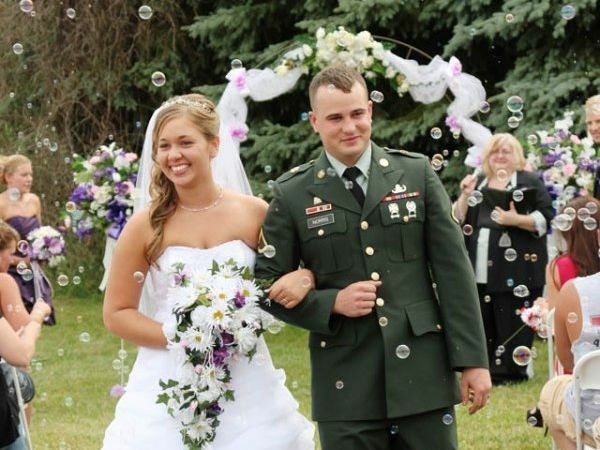 The Staff is attentive, and professional and you can even do a Private Beach Wedding. 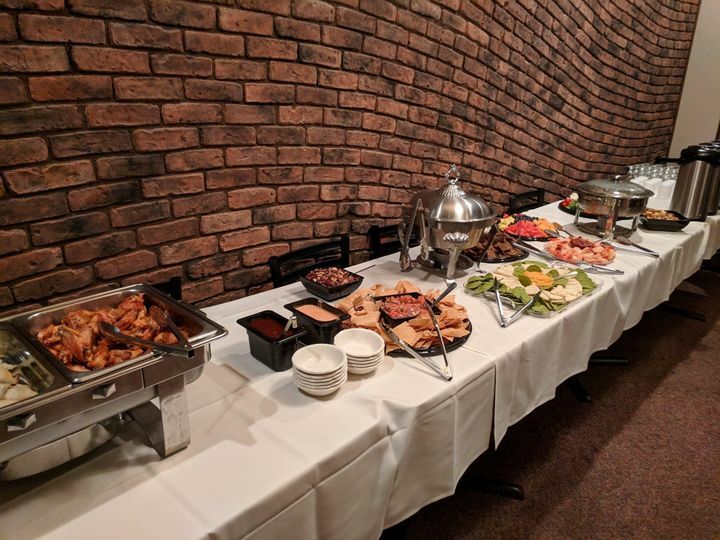 Great venue, fun, friendly and family oriented.